Azure Striker Gunvolt 2 is indeed happening. The good word comes from the official Gunvolt Twitter account following the opening of Inti Creates' FanFesta 2105 event. The game's website has gone live but it's a bit topsy-turvy at the moment due to heavy traffic. 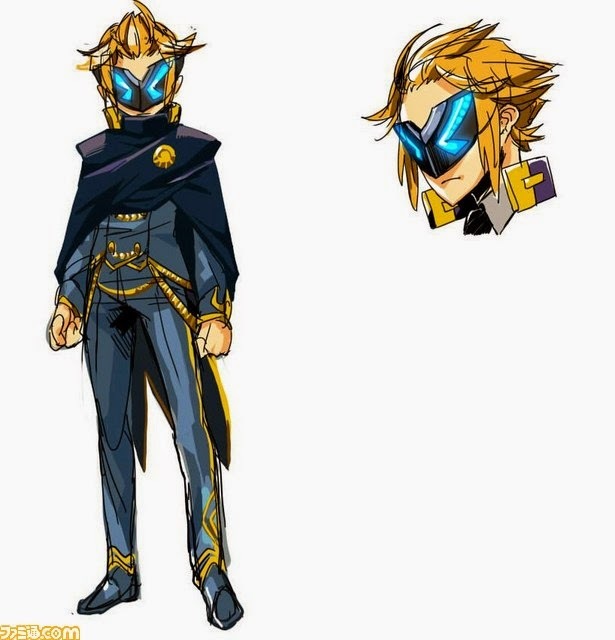 In the meantime, Famitsu has a first look at a brand new character (above). Gunvolt 2 will hit the Nintendo 3DS later this year. 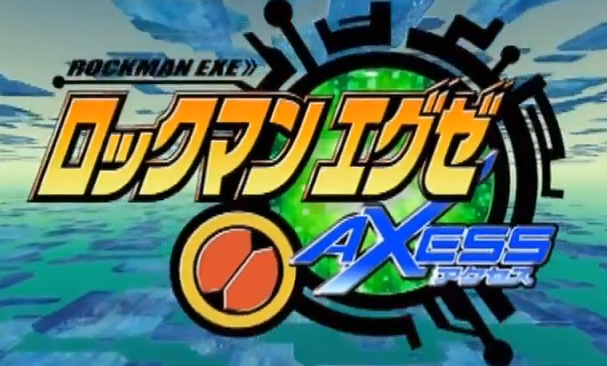 For the first time in nearly a decade, reruns of Rockman EXE Axess will air on television. Filipino television network TV5 added the show to their "Anime Mega" programming block. It will air Monday through Friday at 9:30 AM. Congratulations to all those who backed the ambitious project of TruForce Collectibles. 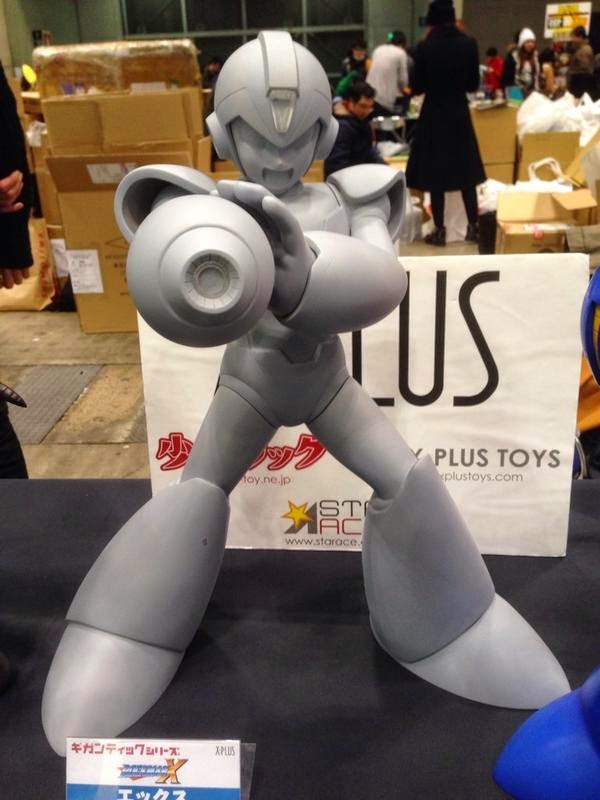 The Mega Man X figure is officially a-go! As of this writing, the campaign sits at a mighty $205,903. Slackers need not worry; though successfully funded, there's still time to become a backer and acquire some sweet rewards! Simply hit up the Kickstarter here and snuggle up with one of many reward tier options. As a reminder, you can get the figure from the $80 and up tiers. $180+ nabs you the figure and the Kickstarter-exclusive test type variant. You'll find all the details you need in the link above. A final congrats to the team -- job well done! If you'd like to own a little slice of Mega Man history, you may have a chance on eBay right now. 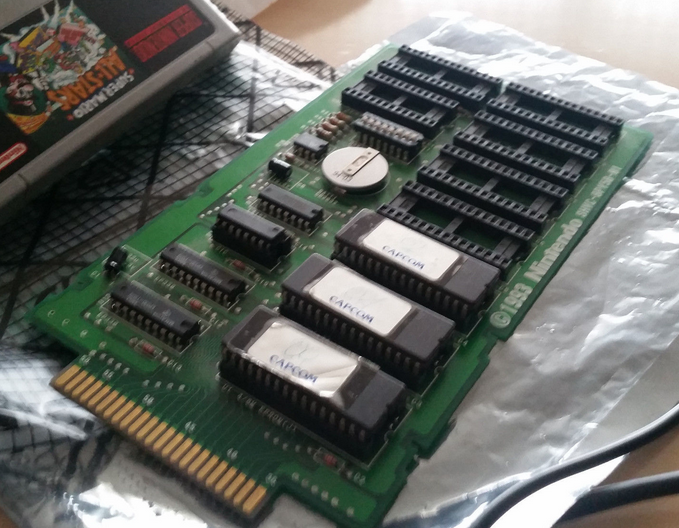 A prototype for Rockman X has appeared on the auction block and, as noted by SNES Central, it could be the same one that appeared on D4's website some years ago. In other words, we could be looking at an early development build. Nothing is confirmed just yet, however. I am communicating with the seller to verify just how early we're talking about. In the meantime you can scope it out for yourself right here. With six days left to bid, the price is going to skyrocket. Thanks to Keiji Dragon for the tip. Jasco Games has made significant progress since the successful launch of their their Kickstarter campaign to make their upcoming Mega Man Board Game the best it can be. Today, they've given us a much better look at the colored miniature figures. These are hand painted prototypes, the very same Capcom recently reviewed in person. Jasco says Capcom walked away very pleased -- there's still work to be done, but they're definitely making headway. You can see them in action here. What's more, Jasco has posted several images of the game's graphics. Baring final typesetting, the box art, board and cards are reportedly 95% approved. Check out these pieces right here. 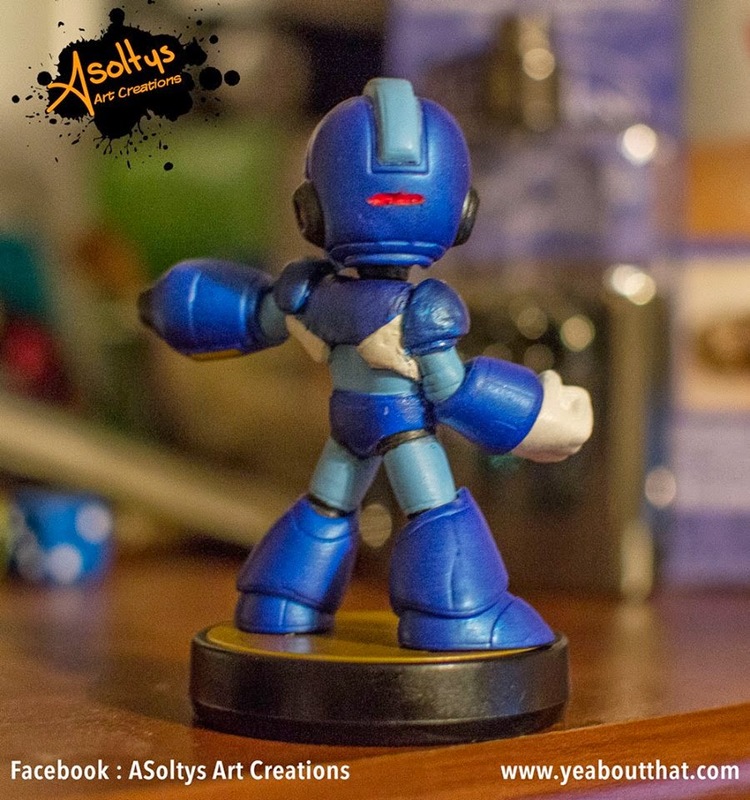 ASoltys Art Creations fulfills the Mega Man amiibo customization prophecy with this delightful X. Isn't he adorable? 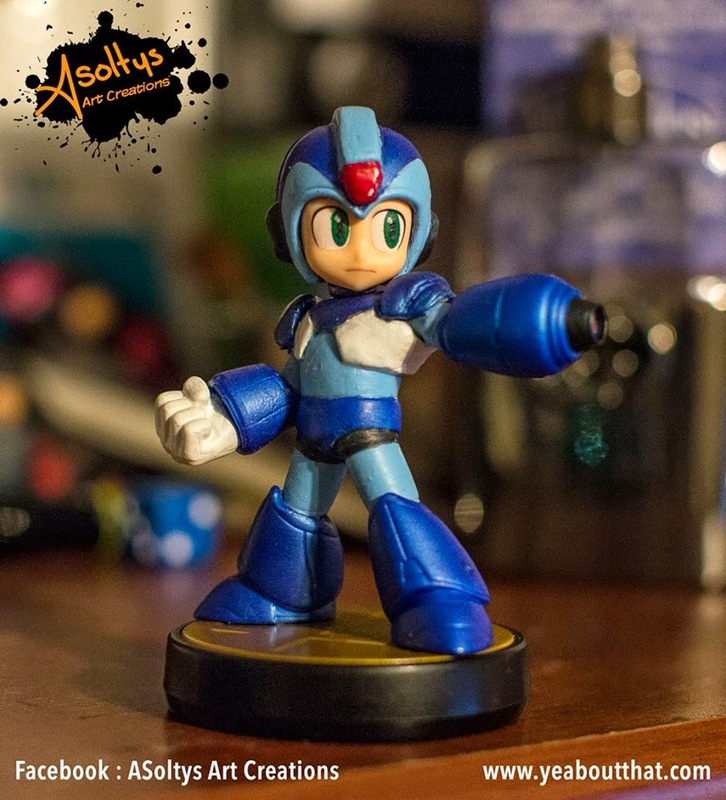 Hit up their Facebook for more custom amiibo goodness! 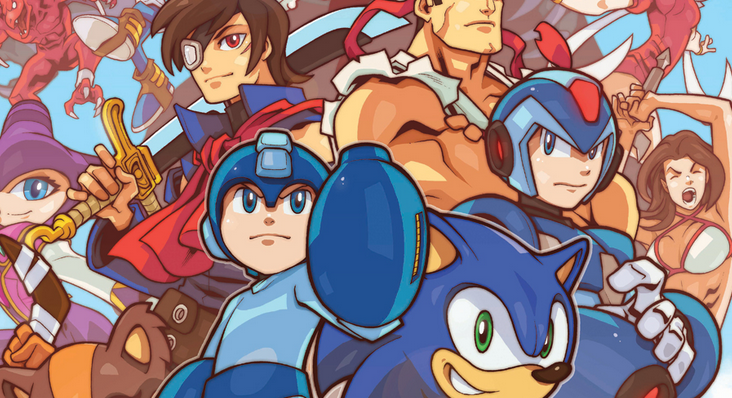 We're playing catchup on a few develops on the Mega Man/Sonic Worlds Unite front. Hit the jump below for covers, solicitations and more details on the upcoming crossover! 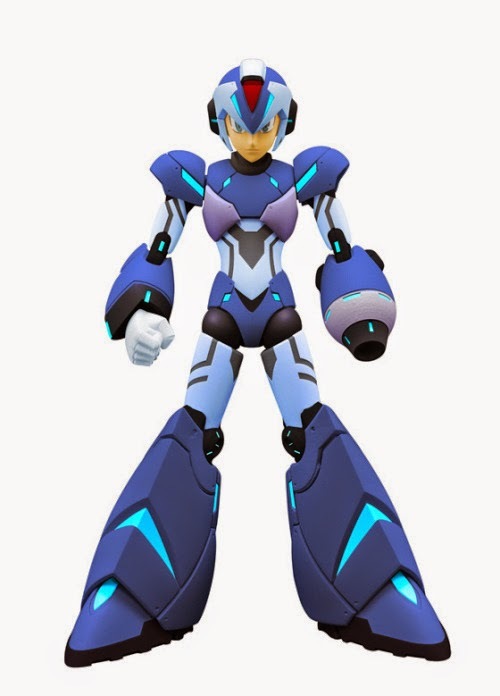 So you know that big 13-inch Mega Man? Yeah, you might want to hold off importing it. It's coming to North America later this year, courtesy of Bluefin Distribution no less. The good word comes from the Toy Fair 2015 showroom floor. Price is TBD. We'll be keeping tabs on this one. Stay tuned! And they're official, too. 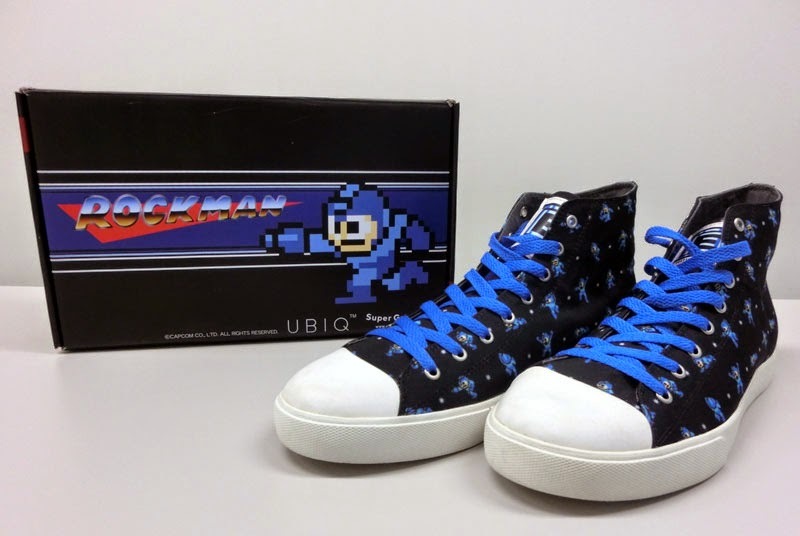 UBIQ footwear and apparel are partnering with Capcom to produce a snazzy pair of Rockman-themed sneakers. It's decked out with sprites, blue laces and a nice big 'ol E-Tank on the tongue. The shoes are tentatively schedule for a June release for 9,800 Yen (roughly $82.54). Pre-orders go live next week on February 20th (currently exclusive to Japan). More images available at Rockman Unity. 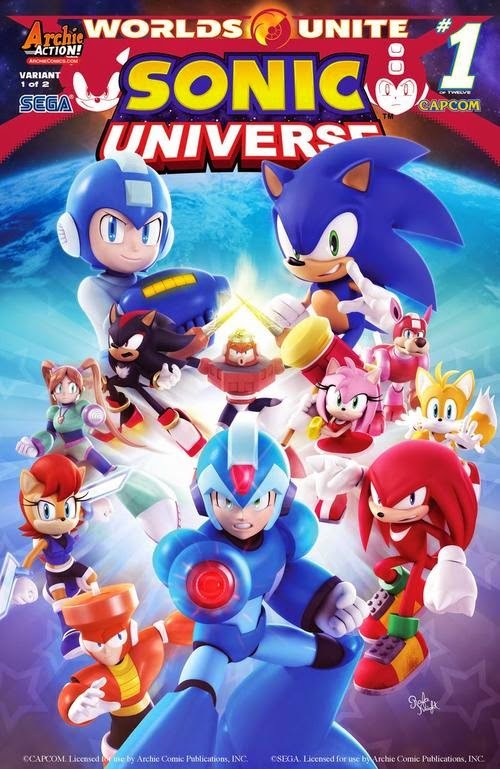 The hype is on for the next Mega Man/Sonic the Hedgehog crossover, "Worlds Unite." Archie Comics recently posted the above covers for the story arc's first chapter, which is set to kick off in Sonic Universe #76. On the left we have the work of Patrick 'Spaz' Spaziante. The right, a great CG piece by Rafa Knight. Take a close look at both -- there's a few surprises lurking for fans of both franchises. 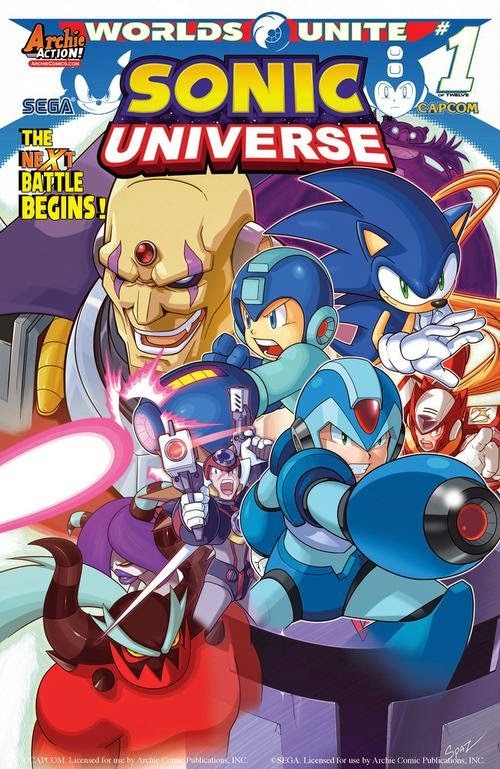 Sonic Universe #76 is due to hit newsstands later this May. 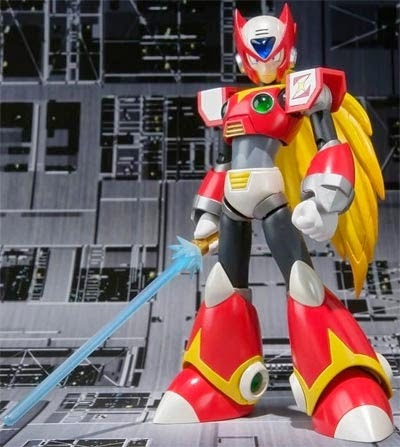 By popular demand, Bandai will be re-releasing D-Arts Zero Type 2 in June. Pre-orders are live on Big Bad Toy Store for $33.99. You'll find no new additions or changes here -- it's a reissue in every sense of the word. That's by no means a bad thing! If you missed out the first time round, well, have at it! Grab yours here. 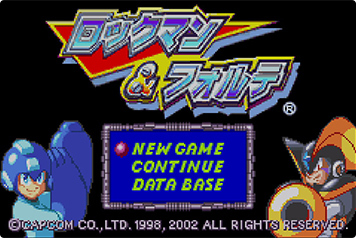 Good news: Rockman & Forte is coming to Wii U in Japan. Bad news: it's the GBA version. For the uninitiated, the 2002 port boasts inferior music, washed out colors, cropped screen resolution, and, in the case of the international version, a very peculiar English translation. All in all, the general consensus on this one is pretty low. In any case, the game is due February 18th for 702 Yen. No word yet on availability in the West, though. We'll keep you posted as we learn more. Stay tuned! 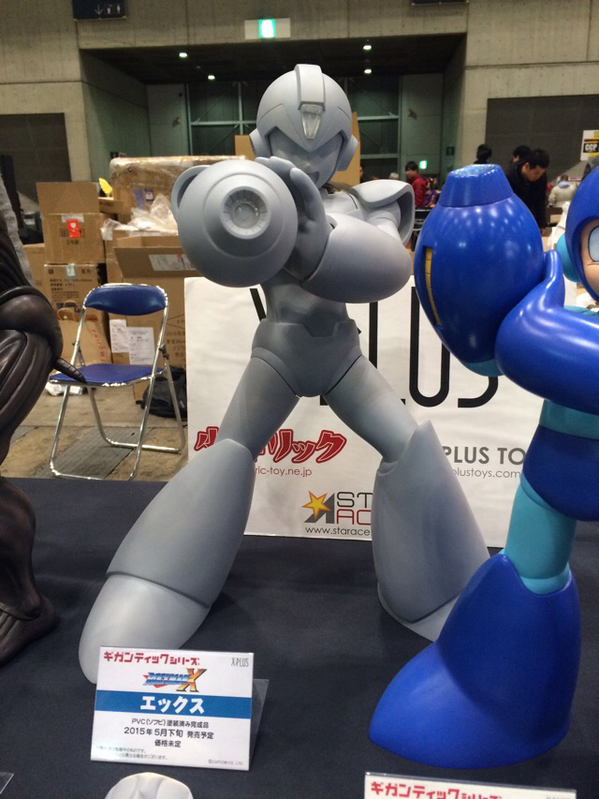 At this weekend's Wonder Festival in Japan, X-Plus toys unveiled a prototype Mega Man X figure. 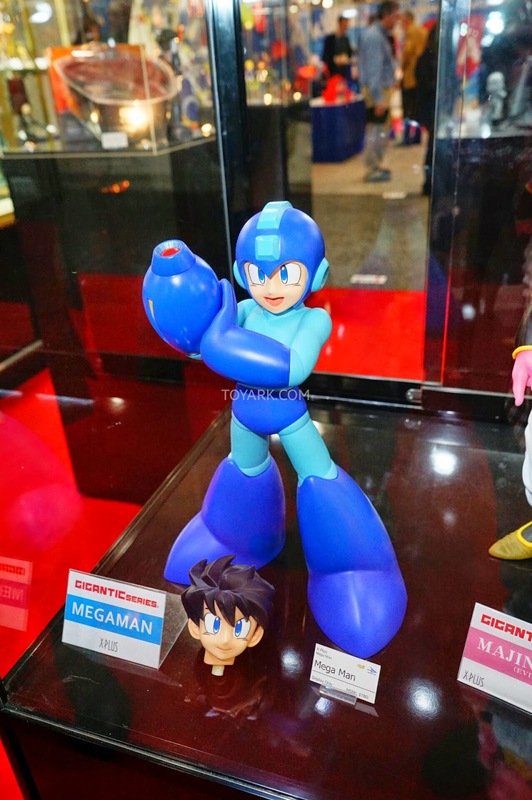 It stands at 40cm or roughly 15 inches (two inches taller than the upcoming classic Mega Man figure). X is scheduled to release this May. Stay tuned for more details and images! Europe friends! 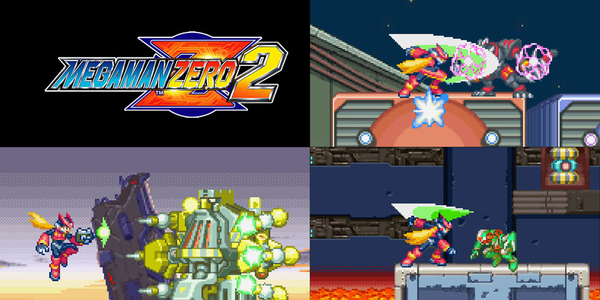 Mega Man Zero 2 is now available on Wii U. It will run you the usual €6.99 / £6.29. And really, there's not much else more to say than that. Stay tuned for the eventual North American release! "We have some exciting news we feel many of you will be happy to hear. We've officially introduced two new reward tiers that focus exclusively on the figures themselves! We've received a bunch of feedback about this topic and we want to give you (the fans who have the power to make this project a reality) the rewards you really want. You can now receive the exclusive color variant on its own or you can get both figures only if you prefer." 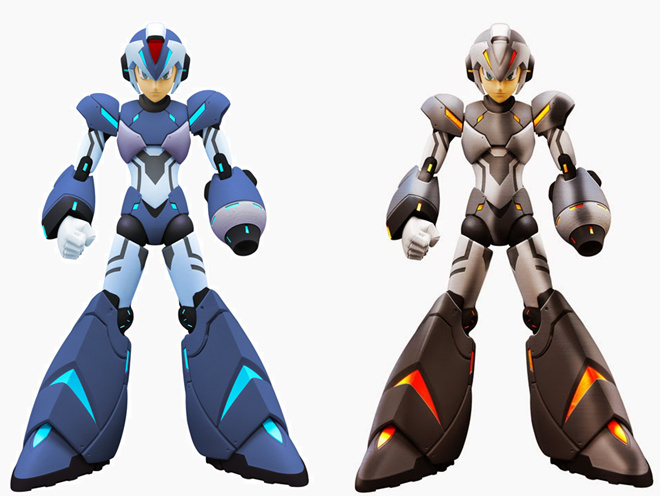 The normal X figure starts at the $80 tier, while the "Test Type" variant begins at $100+. $180+ nabs you both (210+ previously). In other words, more bang for your buck. Head to the Kickstarter for more details. You remember these guys, don't you? They're back and in color. Gashapon World has lifted the veil on Bandai's collectible keychain Rockman figures, which includes the likes of classic Rockman, X, Rockman.EXE, Rock Volnutt and Yellow Devil. See them all here. Pre-orders are live on Big Bad Toystore (random singles or bag of 40). From the North American Command Mission "five new games" ad to a very Tron-esque Rockman.EXE 4.5 spot, YouTube brings us a new batch of previously lost Mega Man commercials. Kick back, relax and enjoy the nostalgia.